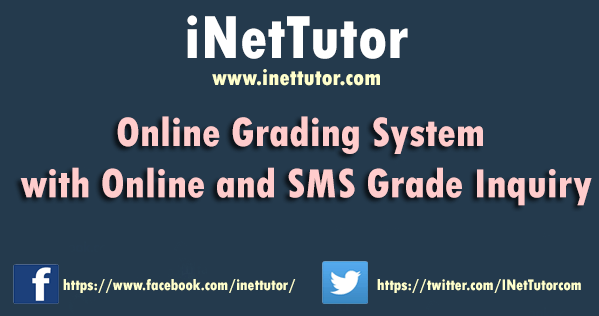 Grading System with Online and SMS Grade Inquiry is an exercise in the professional judgment on the part of the teachers. The system is very liable and faster and more usable if it is made online. Using this system gives advantages to the parents or a guardian for it allows them to view the performance of his/her child through online, anytime, anywhere provided there is an internet connection. The students do not have any textbook. 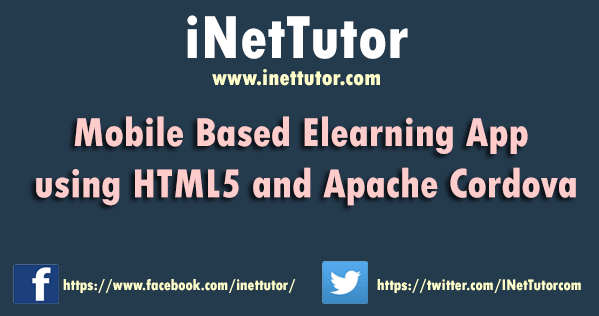 For the students to study and learn the basic concepts and principles. The students do not have textbook to that subject so they needed to photocopy some lessons to have an advance reading. To understand basic concepts and lessons in hardware and software discussions. Sometimes some class cannot use computer laboratory to do an actual activities, because the other class use the computer laboratory. Human resource management practices are now considered as one of the key contributing factors to the success of an organization. The organizations are putting increased emphasis on the policies and practices of HRM to gain competitive advantage. 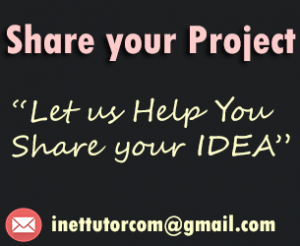 An efficient software of making this human resource management endeavor is a great help. 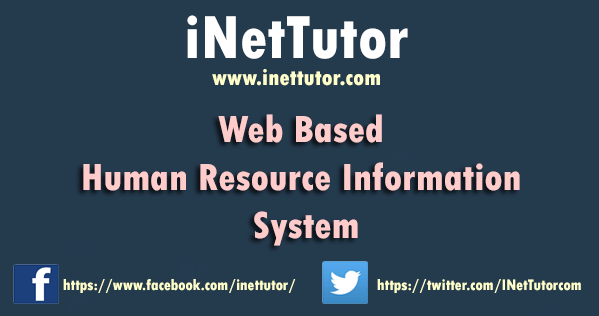 To address this concern the researcher would like to propose a Human Resources Information System (HRIS) for small to medium sized business or organization and institution. Particularly, this system has the following features; Personal Information Management, Advanced Leave Management, Time & Attendance Tracking, Employee Performance Management, Recruitment and Advanced Reporting, and the main feature which is the Performance Evaluation of Employees.